Your workday world is composed of steel, concrete and glass. 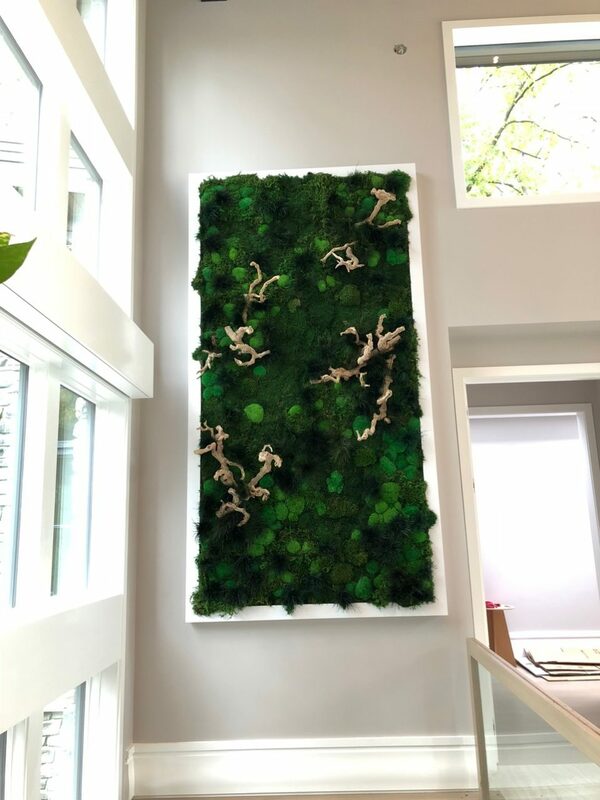 Yet amid all the noise and stress that are a part of modern life, you can provide small havens where nature seems to abound – Interior Landscapes – a natural and necessary part of the modern work environment. 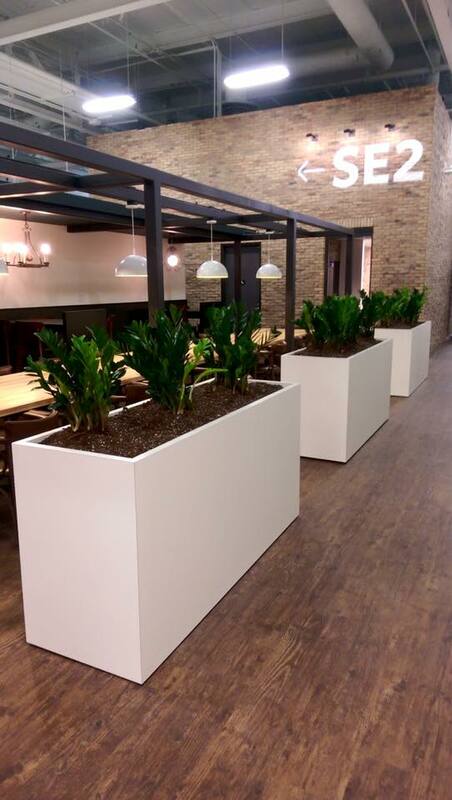 Plants lend an aura that welcomes clients and are a significant part of the corporate signature, instilling a sense of quality in the atmosphere. 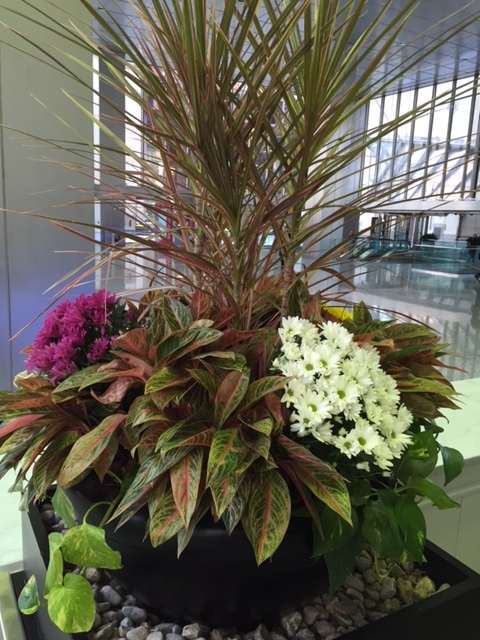 Customers are refreshed and energized when they see lush green foliage. 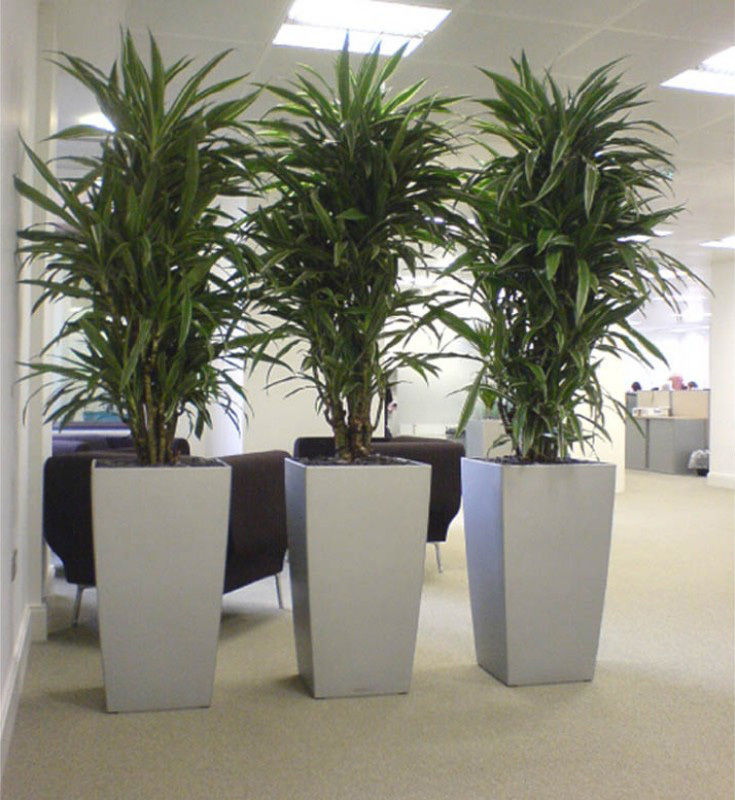 Employee morale and productivity are improved where plants are used. TPC is your “Green Team”. 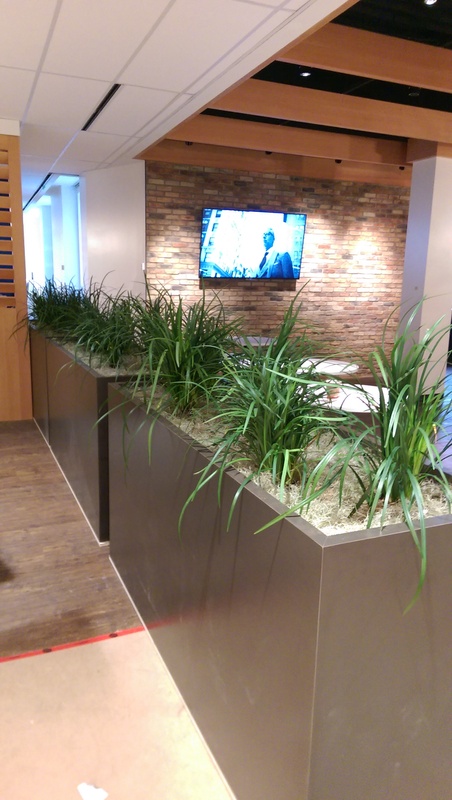 Contact us now to improve the atmosphere of your business environment. 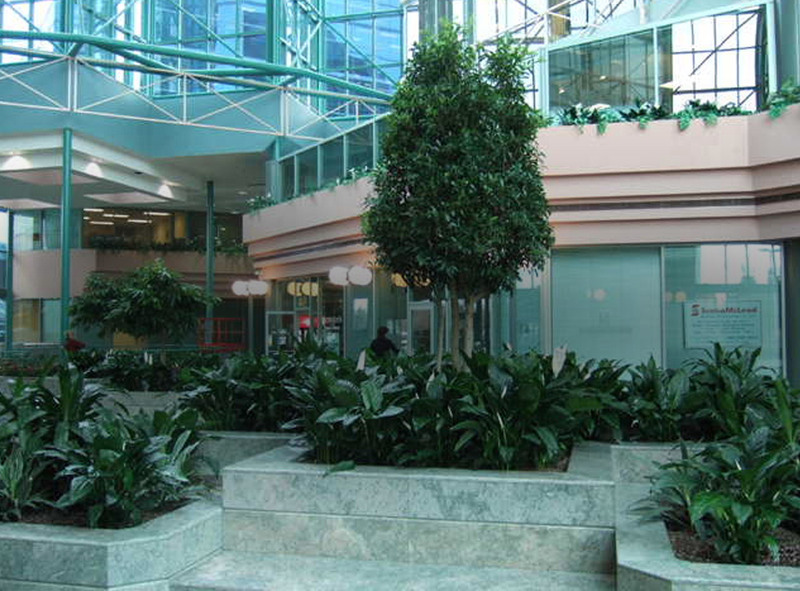 Tropical Plant Concepts uses living plants to create an environment that projects a healthy, vibrant company image and reflects the quality of its operations. 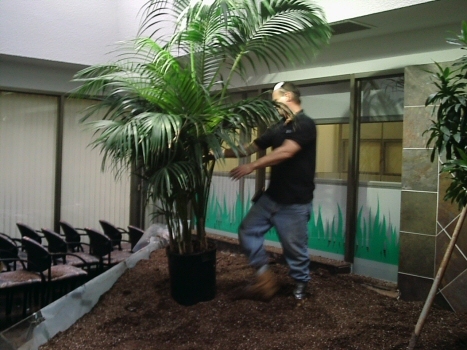 A fully trained technician will visit your location weekly, on a regularly scheduled basis to water, fertilize, clean, dust, trim and rotate your plants as needed. 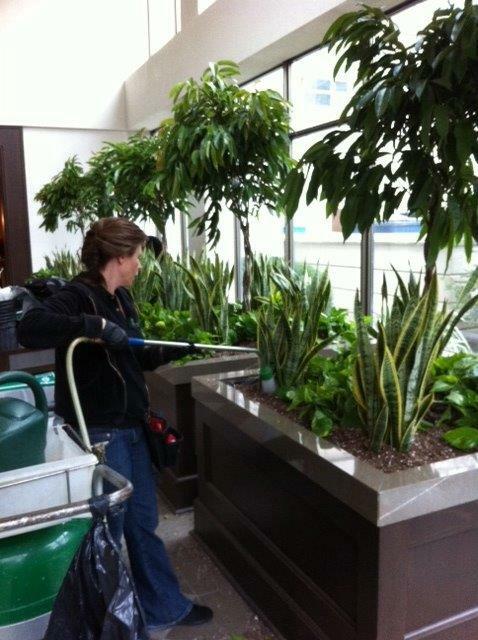 We will treat your plants diseases and insects if they appear, and apply preventative treatment at various times of the year. Your location will also receive intermittent inspections by a supervisor or manager who will address any of your questions or concerns. Our technicians are all uniformed and easily identifiable, and we require that they get a signature when they visit your premises. 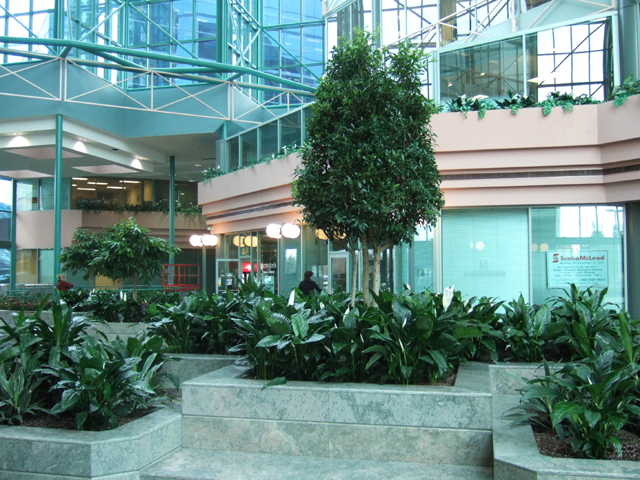 Tropical Plant Concepts has been servicing the needs of corporate clients with interior landscaping services in the Greater Toronto and Ontario Areas since 1979. 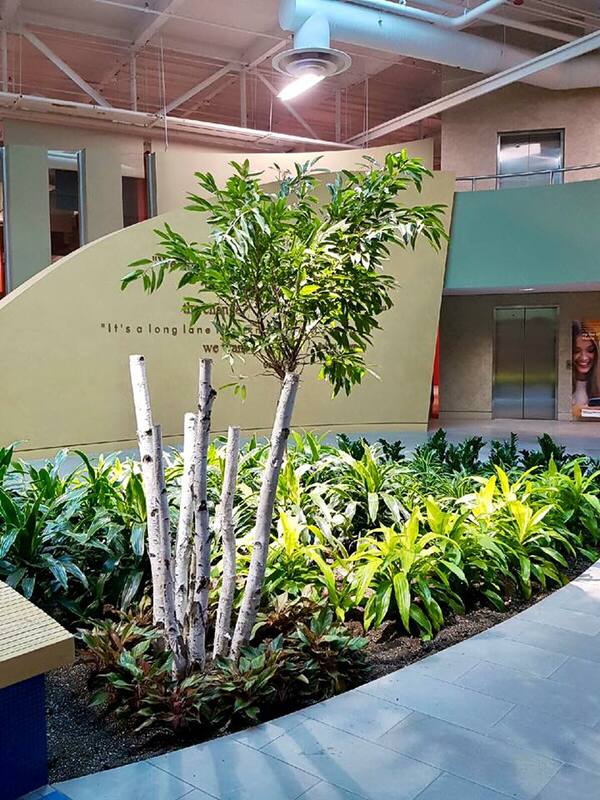 As a full service interior landscape company, TPC provides everything from the initial design to ongoing maintenance of beautiful interior landscapes. 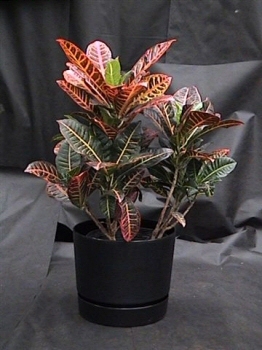 We offer both live and quality silk materials, as well as flowering plant rotations and a full line of containers. 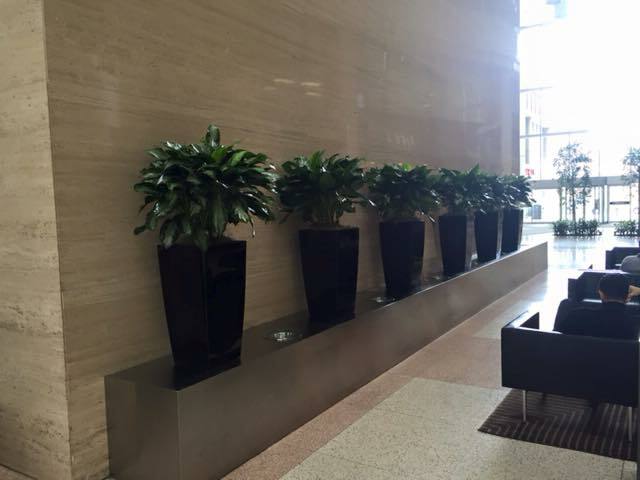 With our competitive rates and commitment to quality and service, we have retained many of our original customers. 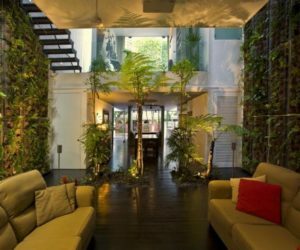 your indoor tropical plant needs.